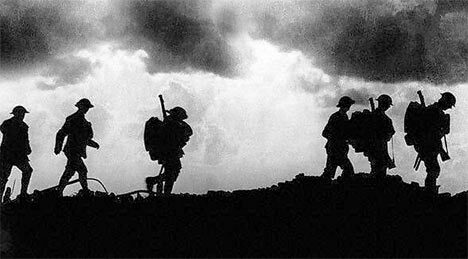 Every household in Britain will be asked to turn out the lights at 11pm on 4 August to mark the Centenary of the First World War. The initiative forms part of a UK cultural programme to commemorate the Centenary of the First World War. Germany declared war on France and invaded Belgium on 3 August 1914. That evening, Sir Edward Grey gazed across St James’s Park from his window at the Foreign Office as the lamps were being lit on the Mall. He turned to a friend, John Spender, and made his now famous remark. This entry was posted in Events and tagged 3 August 1914, August 4 2014, Centenary of the First World War, news, UK News, World War 1. Bookmark the permalink.